This day was so visually inspiring and absolutely killed us with its heart and soul. Megan was stunning, Alex was handsome, the weather was moody, and the seals looked on as they shared heartfelt and emotional vows at Whytecliff Park. The warm sun shone brightly, the waves crashed on the cliffs, the humpback whales put on a show. For Alexis and Todd's late October wedding, the incredible California coast was front and center in all its gloriousness. 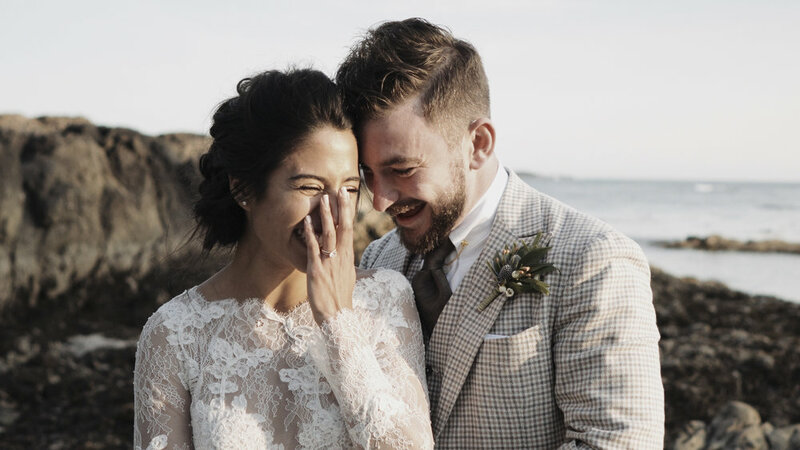 They gathered their closest family and friends on a perfect August day for an intimate beach ceremony and plenty of good times on the dance floor (sand between yours toes included). Besides being complete sweethearts, Chelsea and Brandon know what they're about. An early autumn wedding under an ancient oak tree on an organic farm just outside of their beloved city? Heck yes. The crazy last-minute booking, ferry trip to Vancouver Island, and small trek along the Juan De Fuca trail were so incredibly worth it to capture the serene beauty of Jaclyn and Dustin's intimate and adventurous elopement. Hannah and Justin are dear friends of ours. Justin actually goes pretty far back with both of us since he and Dave are good friends with Jennah's older brother. So when we heard the news that they were tying the knot we could not contain our excitement and jumped at the chance to capture their special day. Seven days of family, friends, love, joy, laughter, tears, travel, traditions, memories, dancing, and food. Arvind and Elisha's full week of wedding celebrations was one of the most memorable events we've have the honour of capturing. 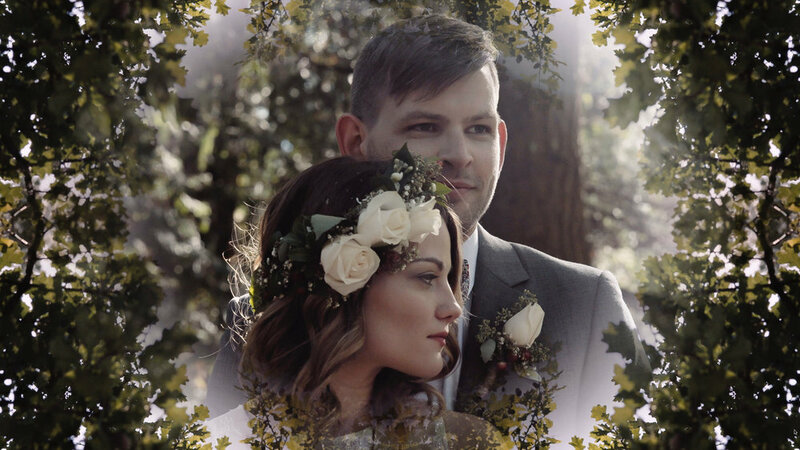 Emily and Zarko are beautiful people, inside and out. They are kindhearted, caring and have a love for each other that is a privilege to witness. They wear their hearts on their sleeves and understand the value in being true to who they are. Kylee and Luis were high school sweethearts, young best friends before falling in love. They've built a relationship on mutual respect, quirky senses of humour, and shared understandings. 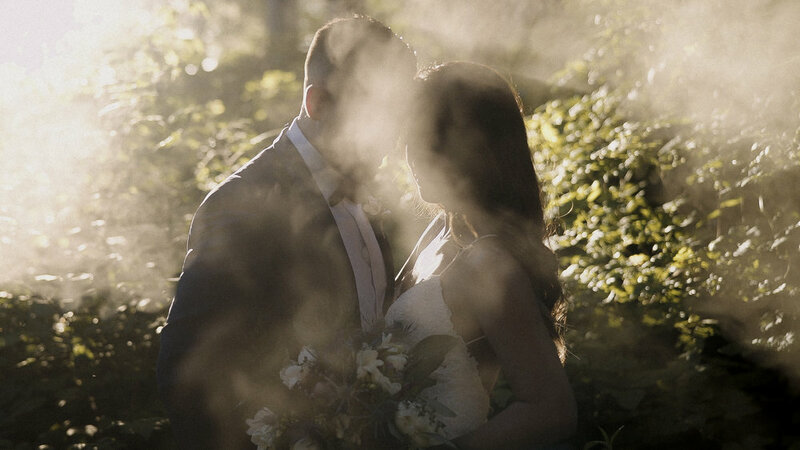 They knew when planning their wedding that Sunwolf was the perfect venue to gather their family and friends; riverside, tucked in the forest of Squamish.